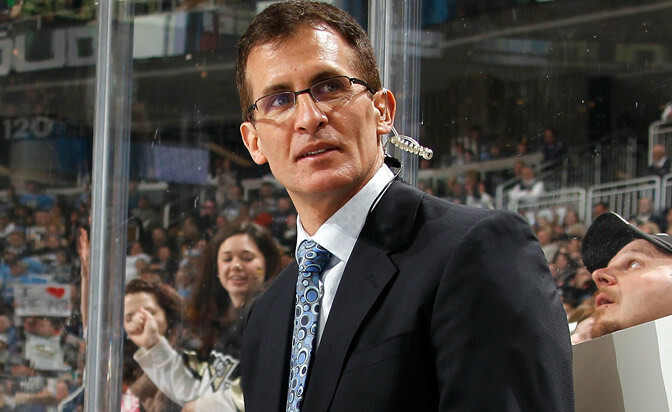 Granato, Ferschweiler, Chelios are Wings’ assistant coaches. Do you think they have enough assistants to win the cup next year? 3 assistant coaches is a lot the Red Wings bench is going to be packed next season. But all we care about in Detroit is how many playoff wins can you get us? No one cares about the playoff streak we have if you can’t win the cup!